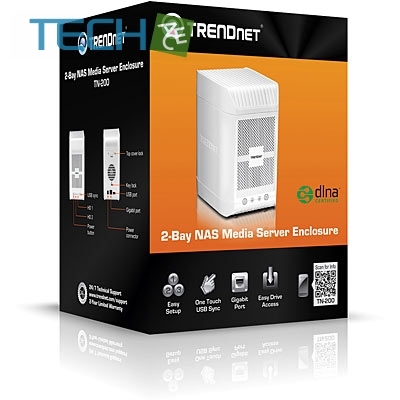 TRENDnet’s 2-Bay NAS Media Server Enclosure (1 x 1 TB), model TN-200T1, is the entertainment and storage hub of a digital network. DLNA™ certified Smart TVs, media players, and game consoles can automatically find and play multiple HD videos and music simultaneously. An iTunes® server provides the ability to share a massive iTunes library across you network. 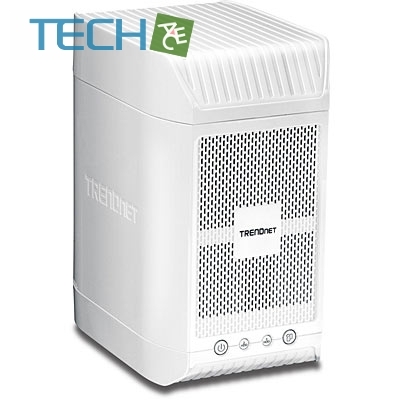 The TN-200T1 has two 3.5” SATA hard drives bays and comes with one installed 1 TB SATA drive. 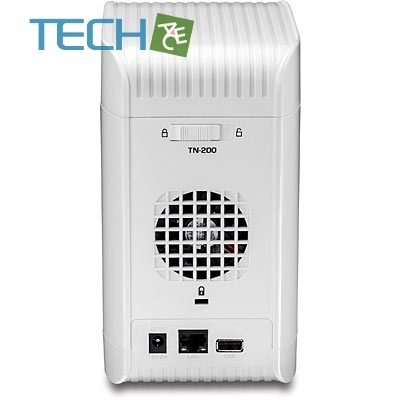 Add additional storage by installing another SATA drive or by using the convenient USB share port. A Gigabit Ethernet port maintains a high speed connection to the network. An intuitive setup wizard gets the TN-200T1 up and running quickly. 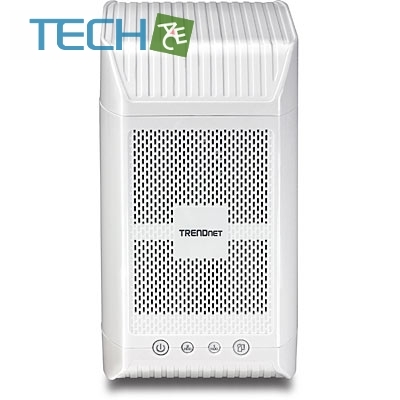 Consume and manage your digital content from anywhere with TRENDnet’s TN-200T1.